On occasion, the gray waters of the Texas Gulf Coast call to us (see Galveston ) and despite oil platforms clearly visible from our beach chairs, we can't seem to resist its lure of it's sandy beaches, the sound of waves crashing ashore and seagulls cawing. So when we heard about the annual sand sculpture competition - Texas Sandfest - being hosted in one of our favorite seaside communities, Port Aransas, we were all over it. Sandfest draws nationally known artists, amateur sculptors and over 100,000 visitors to this sleepy beach town just outside of Corpus Christi. They come in RV's, tents and teepees for the three day festival. Who knew? The sand-sculptors are given a specific time frame in order to complete their work. Forms, molds or stamps are not allowed and the only 'adhesive' they can use is a spray sealant provided by the Sandfest organizers. This sculptor won first place in the amateur division last year - which gave him an invitation to compete with the pro's this year. We stayed at The Sandcastle Condominiums while in Port A. A great, reasonably-priced spot on the beach and just steps from the festival. Sandcastle lessons were offered and an amateur-class competition was included. 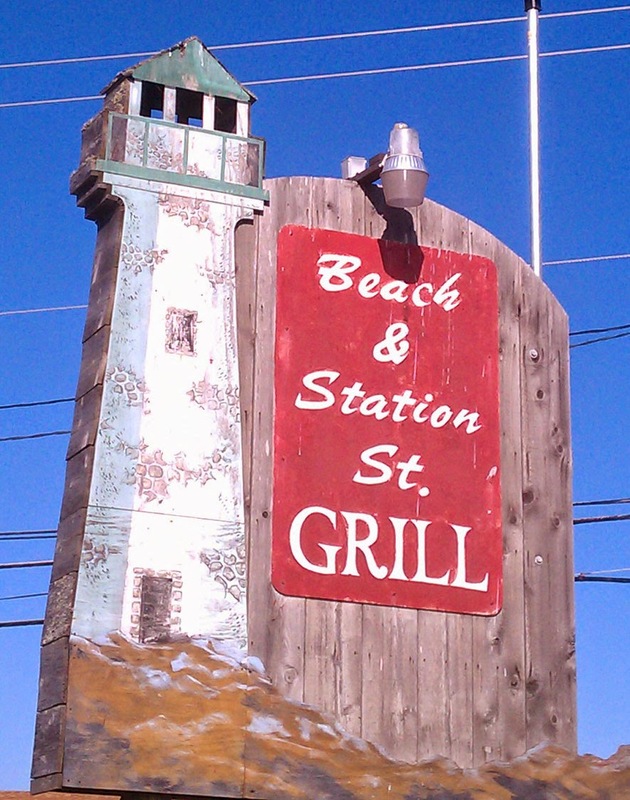 Oh, and if you're into great seafood, you've got to check out Beach Street & Station Grill. Very Casual but everything is casual in Port A. A close 'second' (across the street) is La Playa - Mexican - don't miss the bacon wrapped, jalapeno-stuffed grilled shrimp. We stayed for a few days of beach-time after the competition was over and reflected on the artistry, eye and creativity that was involved in sculpting these pieces...only to wistfully witness bulldozers scooping them up and pushing them back into the sea.